Grace Place is the St. Croix County Salvation Army Service Extension Unit, which provides emergency assistance to individuals and families facing acute and unforeseen financial crisis. In order to help support these individuals and families, the Salvation Army asks for volunteers to ring bells at various locations in an effort to raise the crucial funds needed. 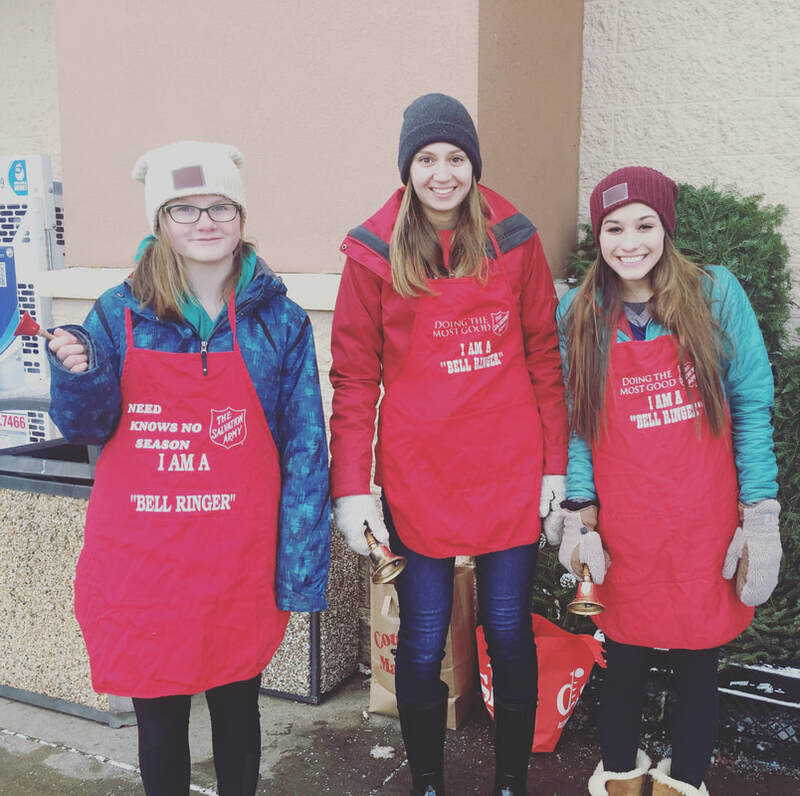 Youth Action Hudson Youth enjoy volunteering their time to ring bells for such a good cause!